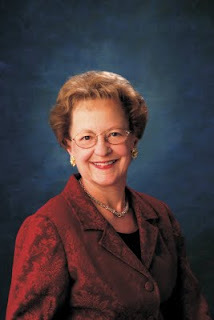 THE PASSIONATE PRO-LIFER TURNED ABOLITIONIST: Judie Brown trumpets Nobel Committee hypocrisy! Judie Brown trumpets Nobel Committee hypocrisy! Today's Worldnetdaily article, "He Won What?" highlights America's stunned reaction to the Nobel Peace prize - given to the sitting resident of the White House - and show cases pro-life stalwart Judie Brown's horror over the choice. 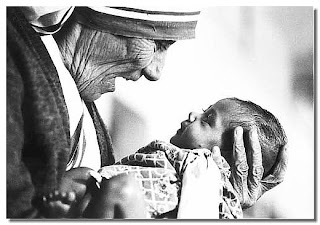 "Bestowing the Nobel Prize on the most rabid pro-abortion president in history is a direct slap in the face to past recipient, Mother Teresa of Calcutta who said, upon receiving her Nobel Peace Prize: 'the greatest destroyer of peace today is abortion, because it is a direct war, a direct killing – direct murder by the mother herself.'" Brown said. "In awarding the prize to Obama, the Nobel Committee is announcing that abortion is the cornerstone of a hellish 'peace' – the damning silence of 51 million aborted children in the United States alone." She concluded, "The Nobel Committee has bestowed the 'Peace Prize' on a man dedicated to war in the womb."